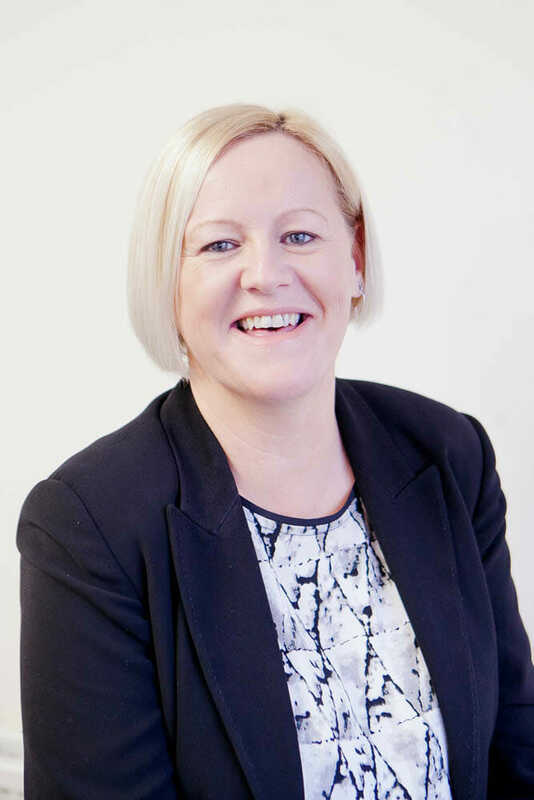 Sophie specialises in family law and practises in all areas, including pre- and post-nuptial agreements, living together agreements, divorce, separation, matrimonial financial settlements, ancillary relief proceedings, injunctions and child arrangements (including residence and contact arrangements). She can also handle all private Children Act proceedings. Sophie began her legal career working for the London Magistrates’ Courts Service, and has Chartered Legal Executives Authorised Person status from the Chartered Institute of Legal Executives. She spent five years at night school to take all of her exams and get to where she is today, and has since worked for firms in Bromley and Bexleyheath. As a consultant in family law, Sophie works from home so she can spend time with her young family. She has a dedicated home office, so it is easy for her to see her clients, though she is also happy to arrange appointments in their own homes.